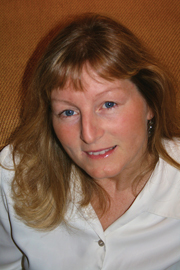 The company, headquartered in Maine USA, helps to protect water quality for an estimated two billion people every day, with tests accepted or approved in more than 40 countries around the world. 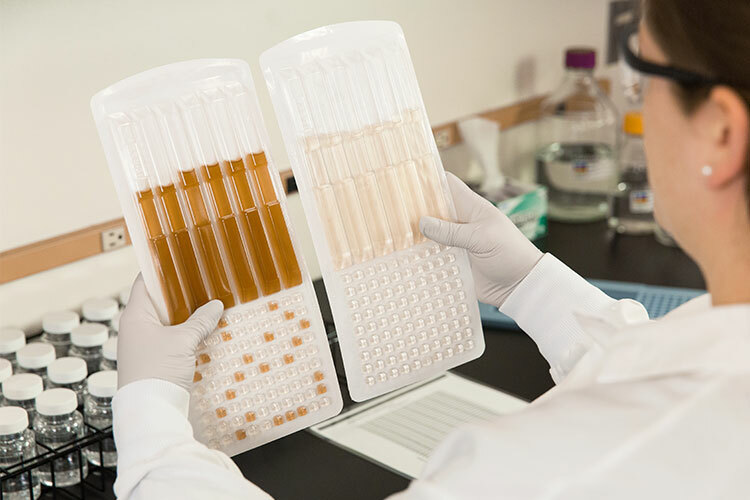 The test portfolio includes products that identify the presence of coliforms and E.coli, enterococci and opportunistic pathogens such as Pseudomonas aeruginosa, Cryptosporidium and Giardia. 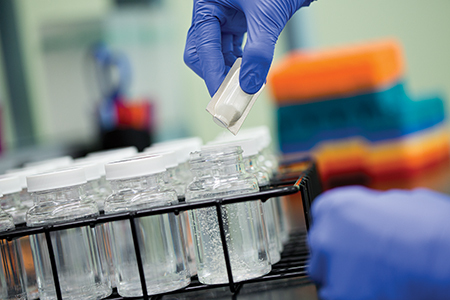 For the European and Middle Eastern regions, the water division is based in Newmarket, Suffolk, where pioneering R&D work is undertaken as well as the manufacturing of some of the company’s testing products. It is also the hub for customer and technical support, marketing, quality, administration and general management. 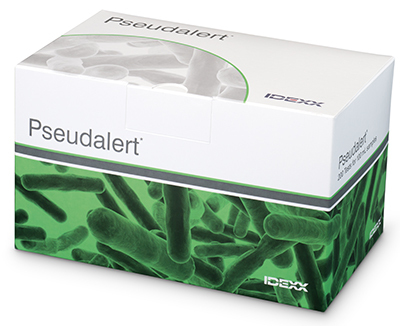 Following extensive independent testing to ensure compliance, IDEXX launched the Pseudalert test into the UK healthcare sector, to facilitate the rapid identification of Pseudomonas aeruginosa in hospital water systems. 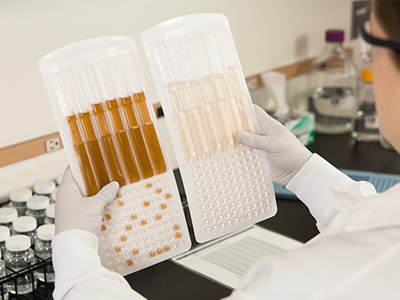 The test gives either a presence/absence, or quantified result, within 24 hours which is less than half the time taken by traditional agar based methods. 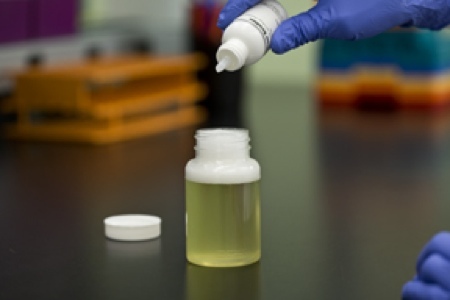 Pseudalert is also a specified method in the SCA Blue Book, The Microbiology of Drinking Water (MODW) part 8, as required by the Department of Health publication HTM04-01: Safe Water in Healthcare Premises. 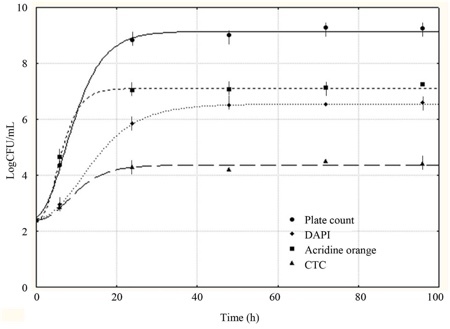 Preparation of the sample takes less than 1 minute of hands-on time and the presence of P. aeruginosa is determined by subsequent fluorescence of the sample following incubation. 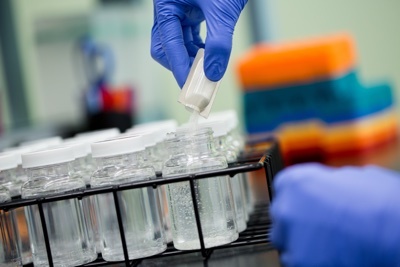 Since its launch, Pseudalert testing has been successfully implemented in a number of UK hospitals and has been adopted by a number of UKAS accredited laboratories which undertake testing in accordance with hospitals’ individual water safety management procedures. 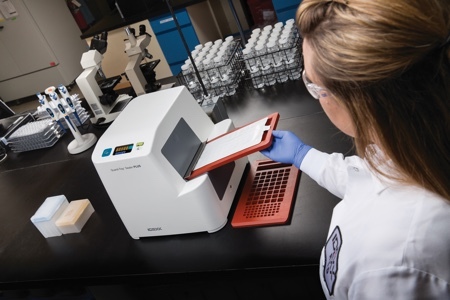 The latest product to be launched by IDEXX is Legiolert, a new culture testing method that enables building owners and facility managers to simplify water testing and reduce the risk posed by Legionnaires’ disease. 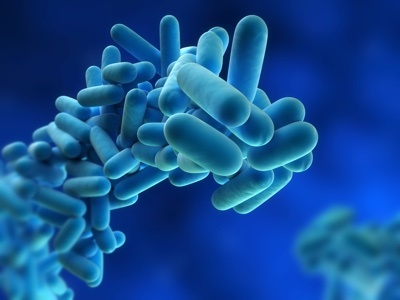 Legiolert is a highly sensitive method for the confirmed detection of Legionella pneumophila (L. pneumophila), the most common Legionella species in water and the primary cause of Legionnaires’ disease. 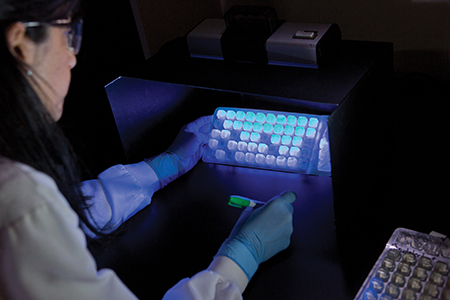 Legiolert delivers accurate results to decision makers up to seven days faster than traditional testing methods and does not require laborious colony counting or confirmation steps. The ease and simplicity of the IDEXX tests mean that they can be very easily installed on-site, with minimal investment, to perform routine water monitoring. Conducting water sampling and testing in-house reduces the time pressures and constraints of third-party contractors needing to schedule re-sampling and remediation work and puts some of the control of the testing back into the hands of the facilities managers. Providing a complete system to enable on-site water testing, the IDEXX system for detection of Pseudomonas aeruginosa and Legionella pneumophila is simple, accurate and cost effective. 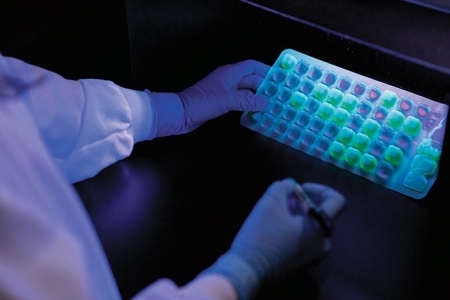 It can be used as an efficient method to determine presence/absence of contamination and where quantification of a sample is required, IDEXX has developed a simple device known as a Quanti-Tray, which consists of multiple, individually sealable cells. This contains the sample and can also be incubated after which the positive cells can be counted and quantified by reference to a Most Probable Number (MPN) table. 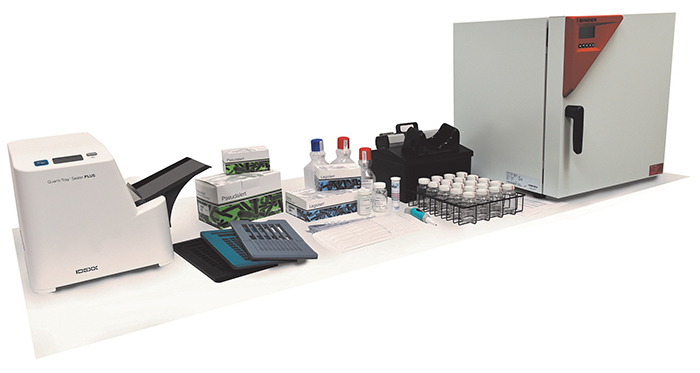 The equipment within the IDEXX On-Site Water Testing System is pictured and includes from left to right: an IDEXX Sealer PLUS and Quanti-Trays, Pseudalert and Legiolert reagent, vessel rack and sample bottles, an IDEXX UV light with viewing box and an incubator. For hospitals where infection can spread rapidly, the need to identify problems, isolate and remediate against possible devastating consequences is crucial. 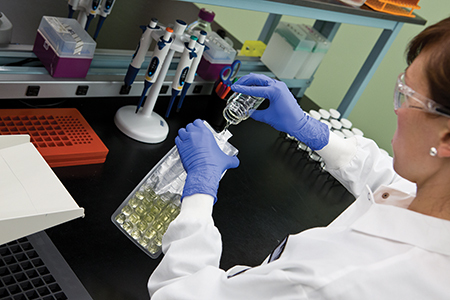 It is for these reasons that IDEXX leads the world in rapid and reliable microbiology testing solutions and continues to pioneer research in new areas to ensure clean and safe water can be maintained.